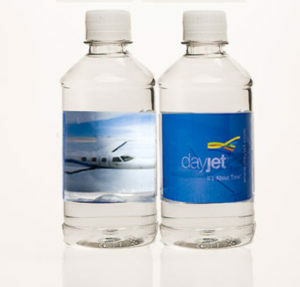 For the best personalized bottled water to promote your company, turn to the experienced professionals at Liquid Promotions. We love what we do and make sure every last detail of our product is carefully considered in order to convey the utmost quality. For example, we provide bottles that are smooth, polished, and absent of unsightly ridges that diminish the appearance of the bottle. We also offer labels that are available in virtually unlimited color options – a unique benefit in this industry – so that there’s no limit to how eye-catching your labels can be. We also offer gorgeous label styles, including our ever-popular Sandwich Print label, which creates a unique layered, 3-D effect. 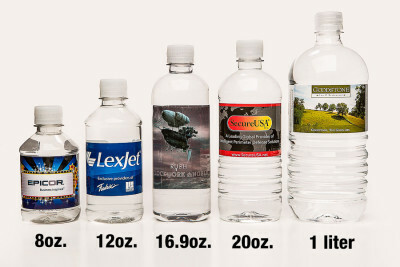 For additional information about the personalized bottled water solutions we offer to business owners in the Louisville, KY, area, contact Liquid Promotions today. We would be happy to send you samples upon request.